​Told in the form of the pithy, even lyrical advice a young soldier leaves behind after a mission gone wrong, Notes for a Young Gentleman is no exception. Its brilliantly creative form, and the epigrammatic genius Litt displays in its creation, nonetheless can’t hide the powerful, emotional story at its heart: of a young soldier parachuting toward a beautiful, moonlit country house on a mission . . . of betrayal. The house? Marlborough. The target? Winston Churchill, an old friend of his father. 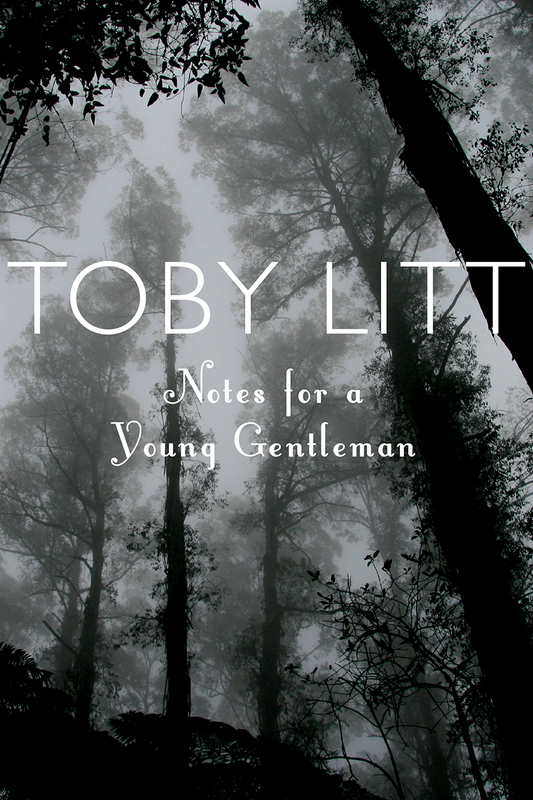 A brilliant, at times dizzying but always heartfelt exploration of love, revenge, and the essence of a gentleman, Notes for a Young Gentleman is classic Toby Litt: wholly new and wholly unforgettable.